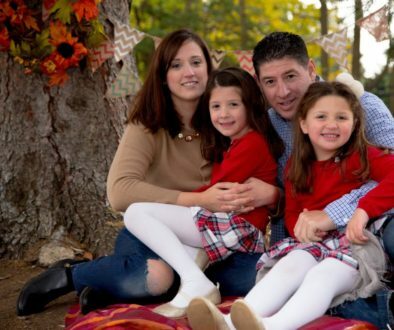 I’m always looking for new topics to cover when it comes to SBA loans, and life insurance is one that I don’t think I’ve ever written an entire article about….so here we go. I’m going to do it in a Q&A fashion, since that’s how people tend to Google it. 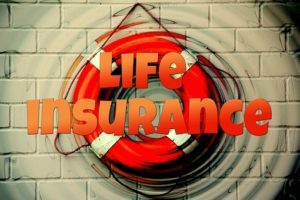 Why is life insurance required for some SBA loans? 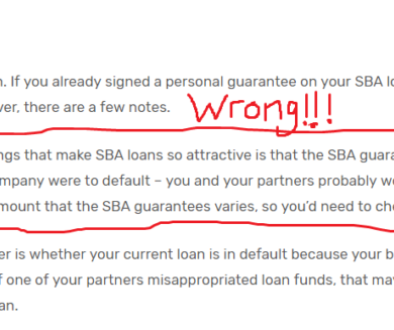 Let’s pretend you are an SBA lender. If you are going to lend a business $1 Million, what’s your big concern? This isn’t a trick question…your big concern is that you don’t get paid back by the borrower. The typical way that a borrower defaults on loan is when the business fails. One way that could happen? The owner dies. Life insurance on the life of a business owner is sometimes referred to as “key man” life insurance. Typically it’s the owner, but it could also apply to an employee who has skills that are irreplaceable. The whole idea is to protect the bank in the event of the death of a person who is integral to the business operations, without whom the business may not survive. I don’t have an SBA loan, but me running Distressed Loan Advisors is a good example of a “key man” situation. If I get hit by a bus tomorrow, this is not a business that you could hand to just anyone. Does the SBA require term, whole life, or some other type of life insurance? Term is fine. Whole life has an investment / cash value component, which is not needed. The SBA just wants to recover the principal in the event of a death of a key person, and term life insurance is sufficient to do that. Term is usually cheaper than whole life, so that’s what most people go with to satisfy the SBA’s requirement. There are life insurance providers set up specifically to help SBA borrowers meet their life insurance needs associated with an SBA loan origination. Is there a special type of life insurance required for an SBA loan? No, it’s the same type of term you can buy for yourself. There is nothing special about it, other than that the SBA lender is listed as the primary beneficiary. Do I have to continue to pay my life insurance if I settle my SBA loan? As a matter of practice, no, most people stop paying the premiums. Unless your Offer In Compromise specifically requires it, I’ve never had a client tell me that they would continue to pay it. The lender, of course, can continue to pay it if they wish. I don’t believe the lender I worked for ever did that.